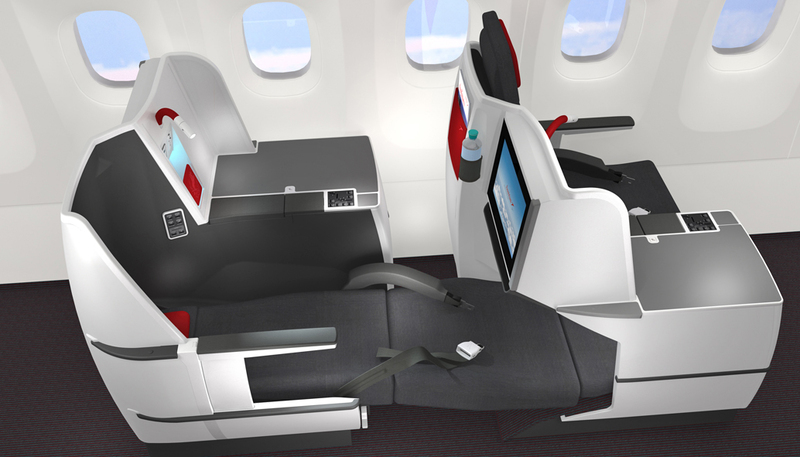 We were commissioned by Austrian Airlines to compose digital animations and 3D renderings to simulate their new Business Class seat and Economy cabin interiors. Accurate modeling is used to highlight the passenger control unit, large work surfaces, extra storage space for shoes, laptops, eyeglasses and valuables. 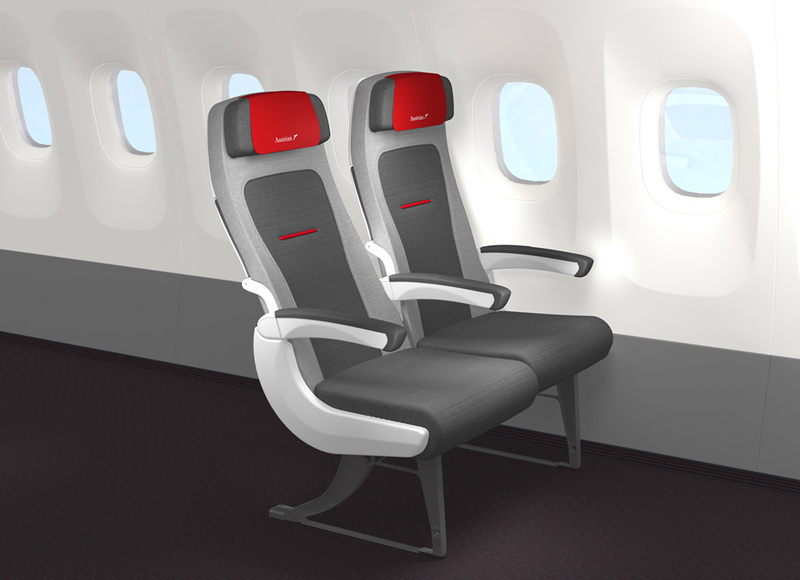 The new seat, based on the Vantage model from Thompson Aero Seatingwas designed to the airline’s specifications by Austrian’s product development team including Amir Aghamiri, Corinna Ververidis and Ursula Feuersinger.